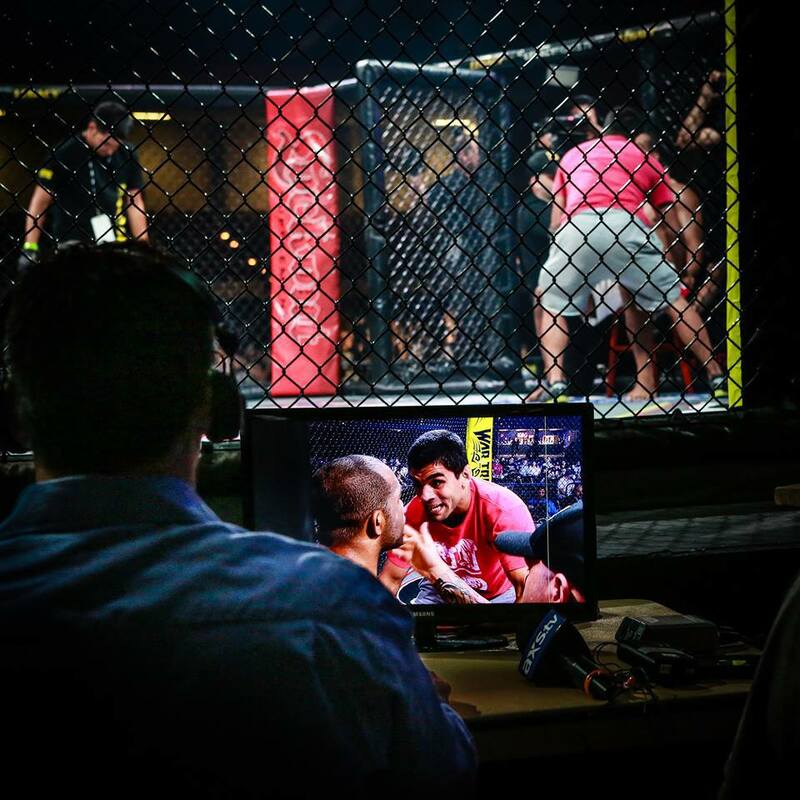 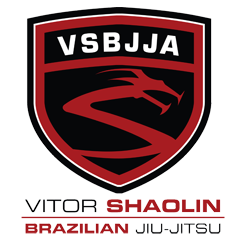 ViTOR SHAOLIN TV: Bruno Bastos successful in recent MMA fight, thanks Vitor Shaolin for the cornering. 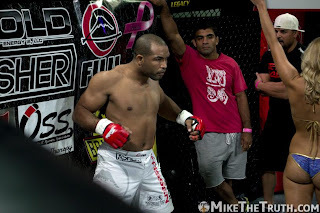 Bruno Bastos successful in recent MMA fight, thanks Vitor Shaolin for the cornering. 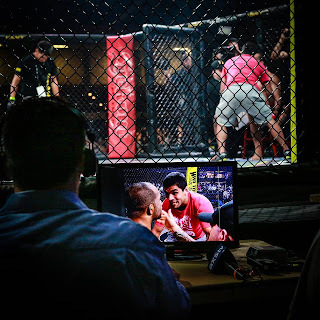 On August 23, Bruno Bastos of team Nova Uniao was successful in his MMA fight against fellow Jiu Jitsu black belt Gabriel Garcia. 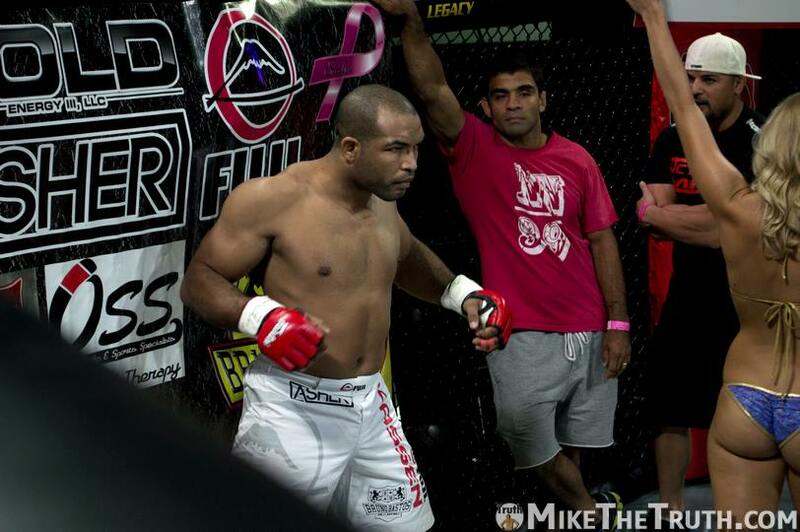 The fight was in Legacy FC and one of Bruno's cornermen was none other than Vitor Shaolin Ribeiro.